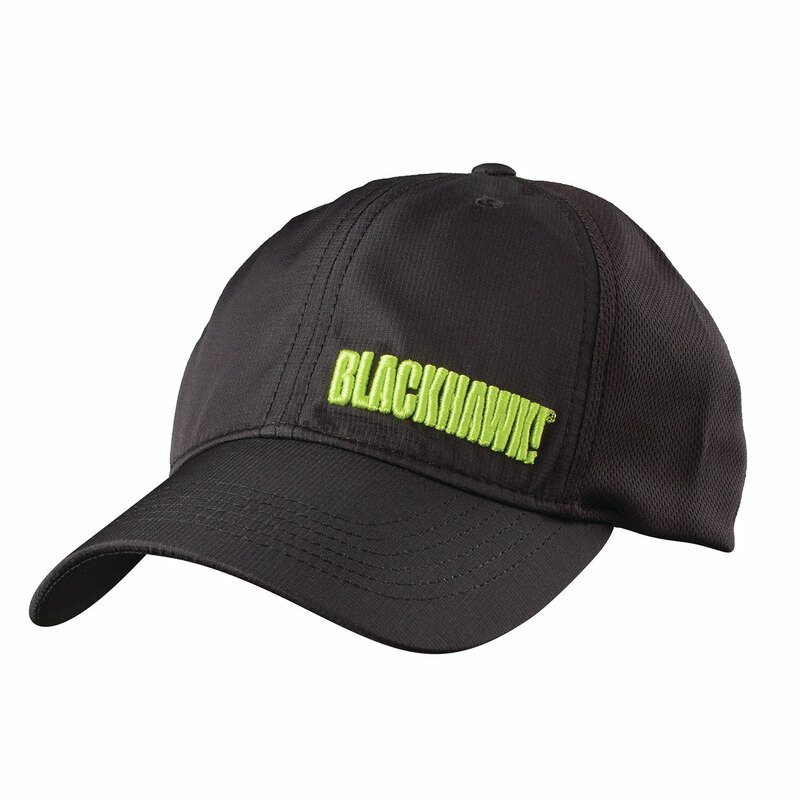 The BLACKHAWK!® Performance Mesh Cap provides moisture wicking performance with a breathable mesh back for cool comfort. 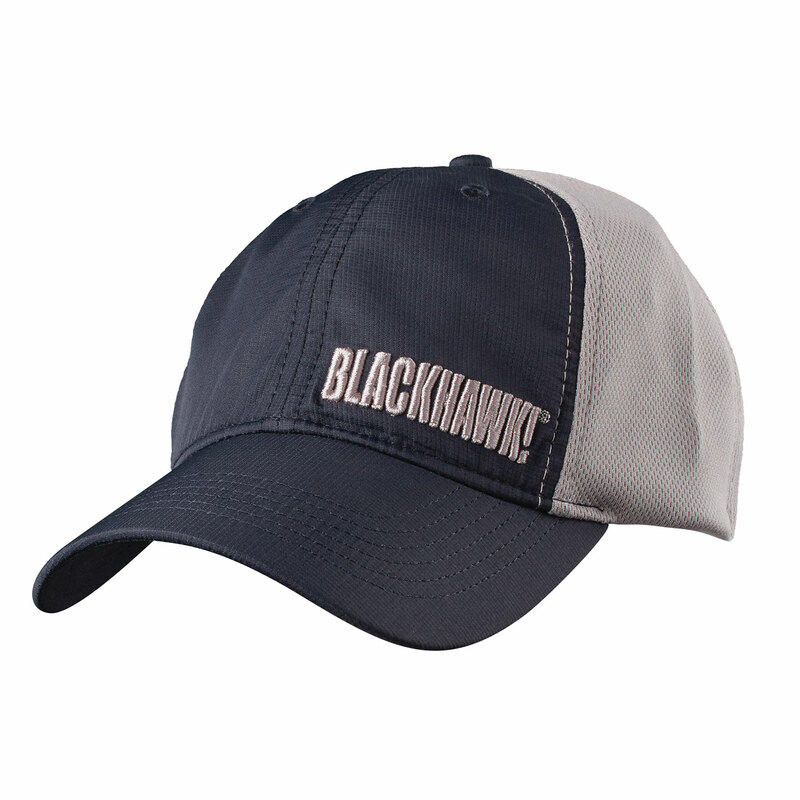 Stretches to automatically adjust for the ideal fit. 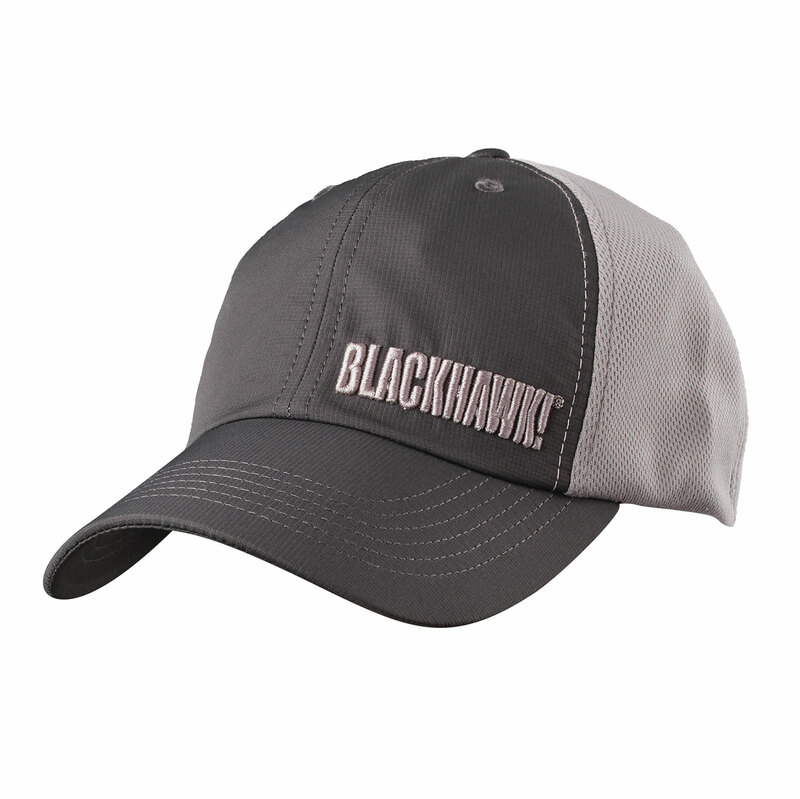 Constructed with six-panels for durability.